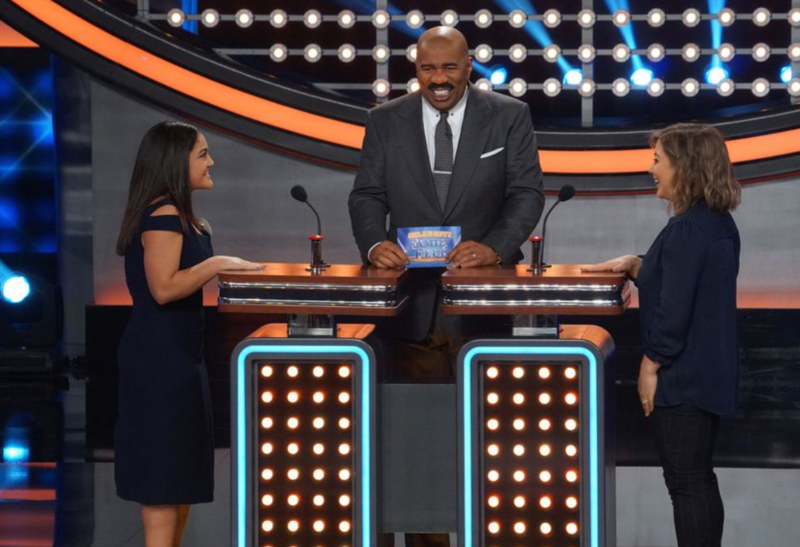 Which family will win when Laurie Hernandez and her family compete against Shawn Johnson East and her family? 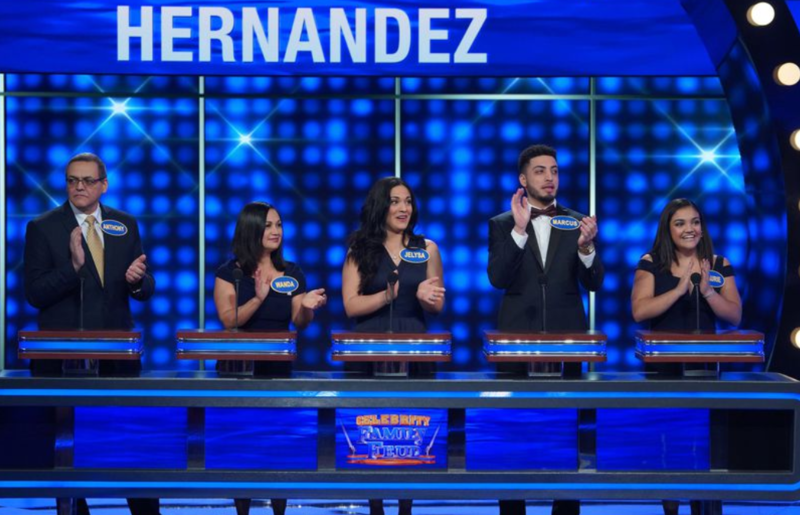 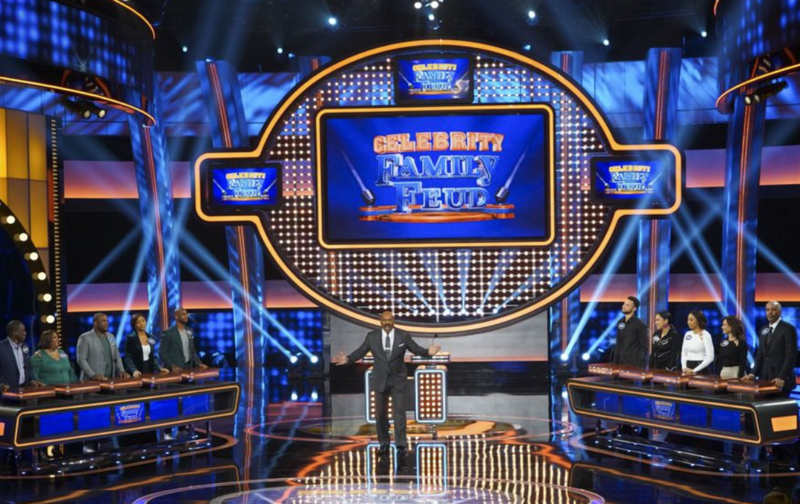 Find out on the Celebrity Family Feud episode airing June 24. 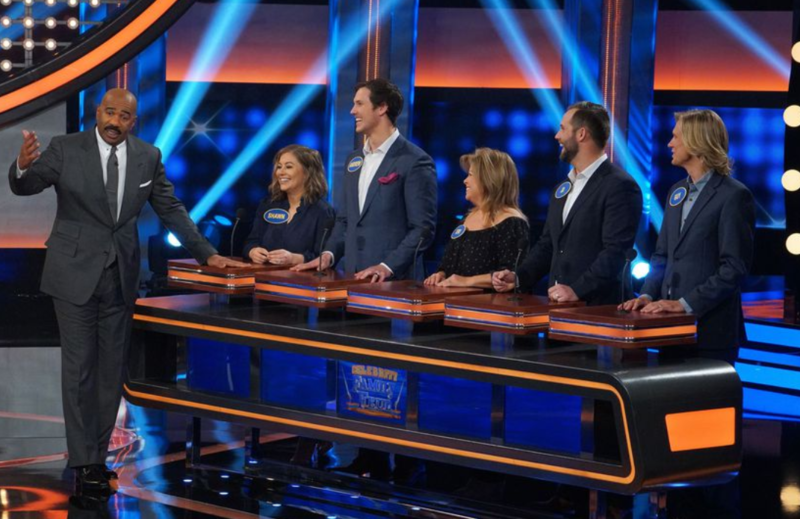 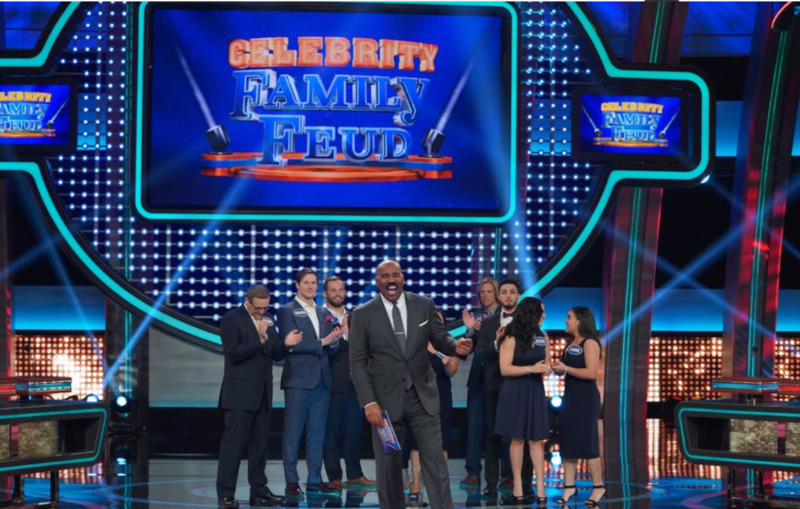 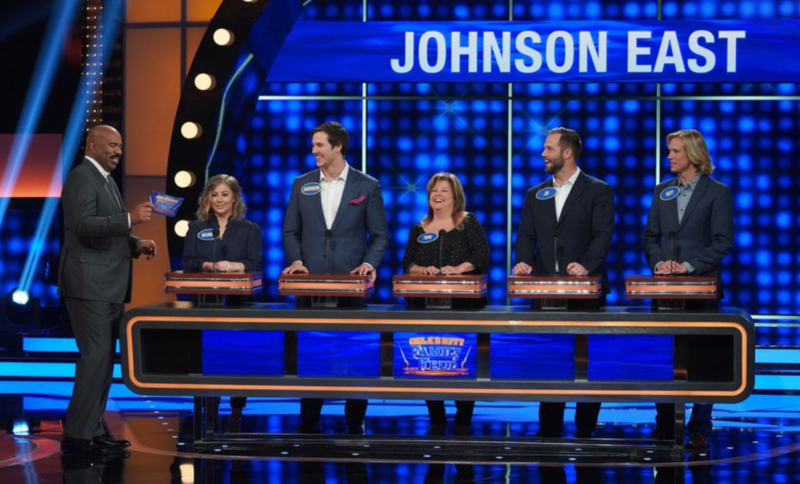 Don’t miss Celebrity Family Feud “Steph Curry vs. Chris Paul and Laurie Hernandez vs. Shawn Johnson East ” airing Sunday, June 24 at 8/7c on ABC.